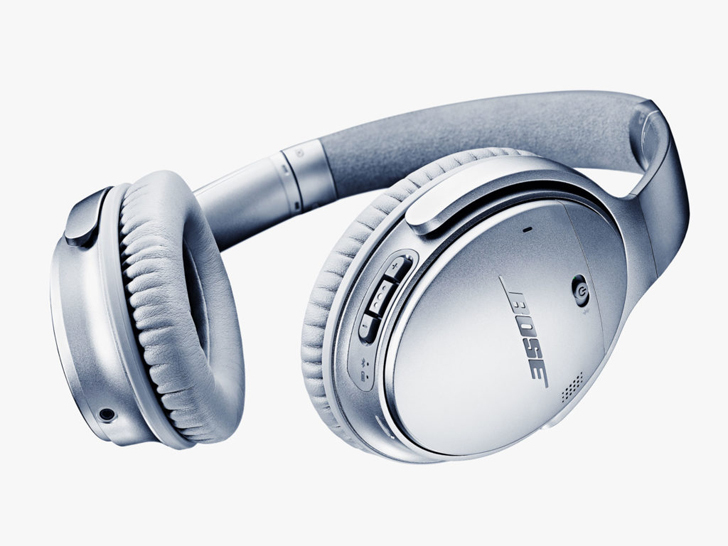 The wireless, noise-cancelling Bose QC35s are the most comfortable headphones of the year, which admittedly goes a long way in earning them top honors. But the QC35s are also some of the most user-friendly wireless headphones we’ve ever used, with the killer performance we expect from Bose. The over-ear-style cups form a cushiony seal around your ears, and the noise cancellation software puts you in nearly total aural isolation. The sound profile is superb: There’s very little distortion and not too much of an emphasis on the low-end. And, if all that doesn’t have you convinced, how about over 20 hours of battery life on a single charge? Read WIRED’s full review, and go to Reviewed.com to read their review and to shop for the best price.